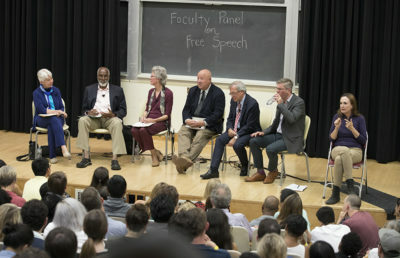 The hearing, called “Combatting Hate While Protecting the Constitution,” featured a variety of experts, including UC Berkeley School of Law dean Erwin Chemerinsky and individuals from communities in California that have been impacted by hate speech. Conservative author Ben Shapiro also briefly spoke during public comment for the hearing. 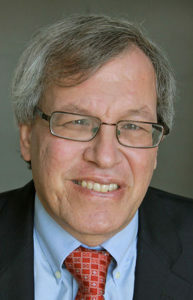 Chemerinsky spoke at the beginning of the hearing to provide a background of free speech in the United States and its relationship with hate speech. He covered five main points, saying that while free speech is protected in all forms, including hate speech, there are exceptions to the rule that arise when harassment or real, imminent danger is caused by the speech. “There should be first amendment rights for everyone, regardless of opinion, but it shouldn’t put other people’s safety at risk,” said Joseph Villela, one of the speakers on the panel and director of policy of the Coalition for Humane Immigrant Rights. Milo Yiannopoulous’ and Shapiro’s recent appearances on campus were also discussed during the hearing. The chair of the committee, State Senator Hannah-Beth Jackson, D-Santa Barbara, concluded the hearing by saying that the committee will consider introducing legislation to promote education on free speech. 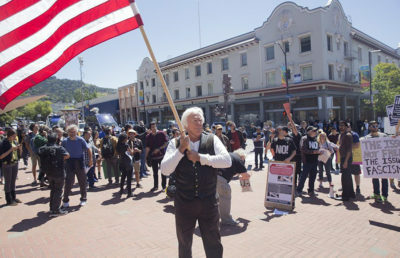 Berkeley Police Department Chief Andrew Greenwood also spoke at the hearing, among other law enforcement, who have dealt with the protests regarding hate speech and free speech rights. 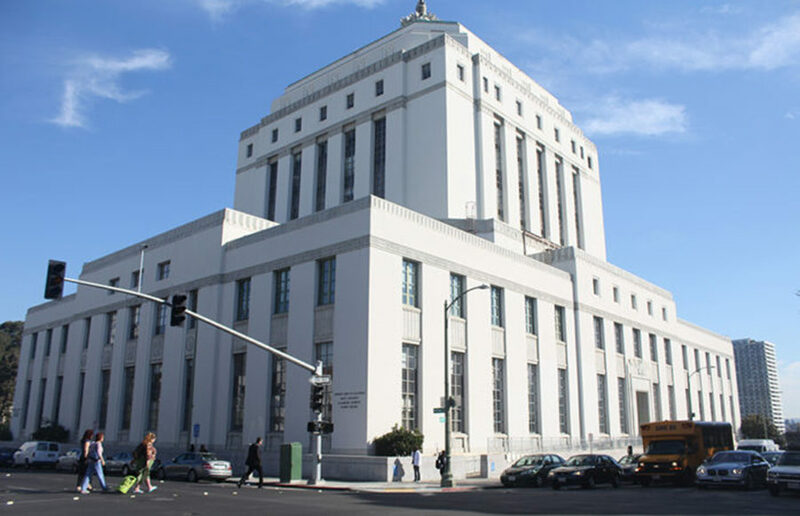 “The only way that our free speech can be protected tomorrow, is to safeguard the speech we don’t like today,” Chemerinsky said during the hearing.